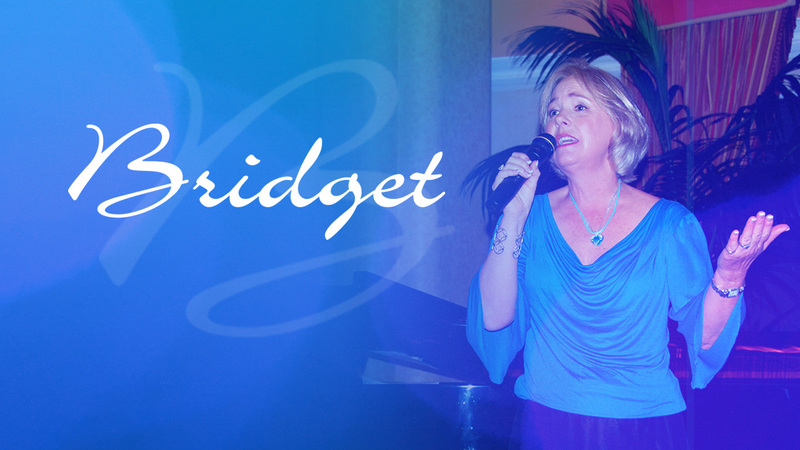 A pure voice with a sultry mood, Brdiget offers her mostly original romantic renditions. Smooth jazz at its best. Brief clips of Bridget’s recent performance. Enjoy! Bridget’s singing career began in Washington, DC, where she performed in Capitol Hill restaurants and with local musical production companies. Currently, she’s enchanting public audiences in southern California with her sultry and clear smooth-jazz renditions and standards. She has performed with Grammy nominated pianist Tom Barabas at G5 George’s on Fifth, a restaurant in San Diego’s downtown, prestigious Gaslamp district. The release of her CD, Make it Real, in April 2004 includes eight original songs. 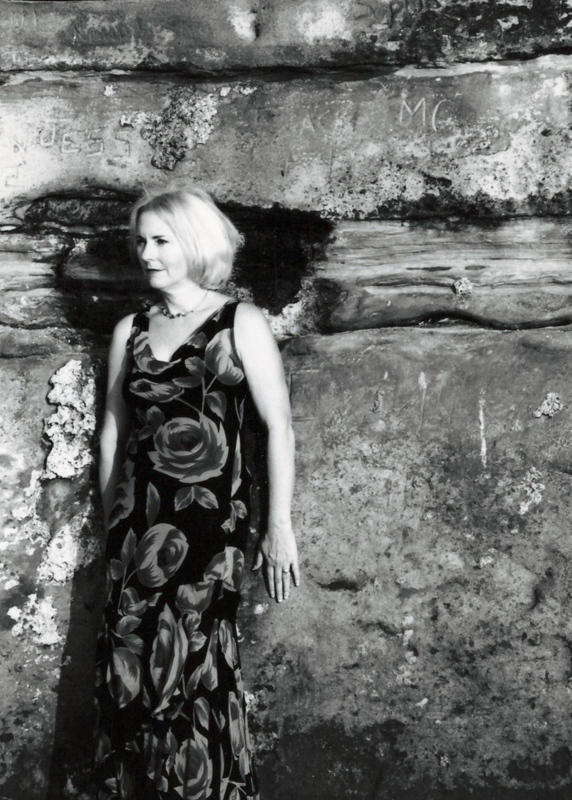 Bridget began writing lyrics to the haunting melodies created by Los Angeles pianist Garry Galloway and added one of her own songs, Be My Artist, to the CD compilation. The songs created by Galloway and Bridget are compared by some to those created by the famous songwriting team of Alan and Marilyn Bergman. The love songs are what you might expect to hear, sitting on a stretch of island beach: relaxing, contemplative, but with the movement of a sometimes wild and expressive soprano sax, acoustic guitar and piano. The CD includes some of her favorites from Sergio Mendes (So Many Stars), the Isley Brothers (For the Love of You), Herbie Hancock (Harvest Time) as well as the ever popular Night and Day, and a soundtrack favorite by Lauren Wood (Fallen). Her latest album, Into Their Eyes was released in 2006. Inspired by recent events including the Katrina and Tsunami disasters, Bridget wrote the music and lyrics of Into Their Eyes and dedicates this track on the CD to those disasters. This song has cross-genre qualities and represents elements of soft jazz, easy listening, adult/contemporary, even inspirational. The second track, Wandering, is more soundtrack quality, written in a minor key with a whimsical, melancholy feel and lonely lyrics. Bridget was born in Pittsburgh, Pennsylvania. Her interest in music began at age 12, when she studied marimba and eventually performed for numerous public audiences. Bridget currently resides in La Jolla, California with her husband and dog Annie.